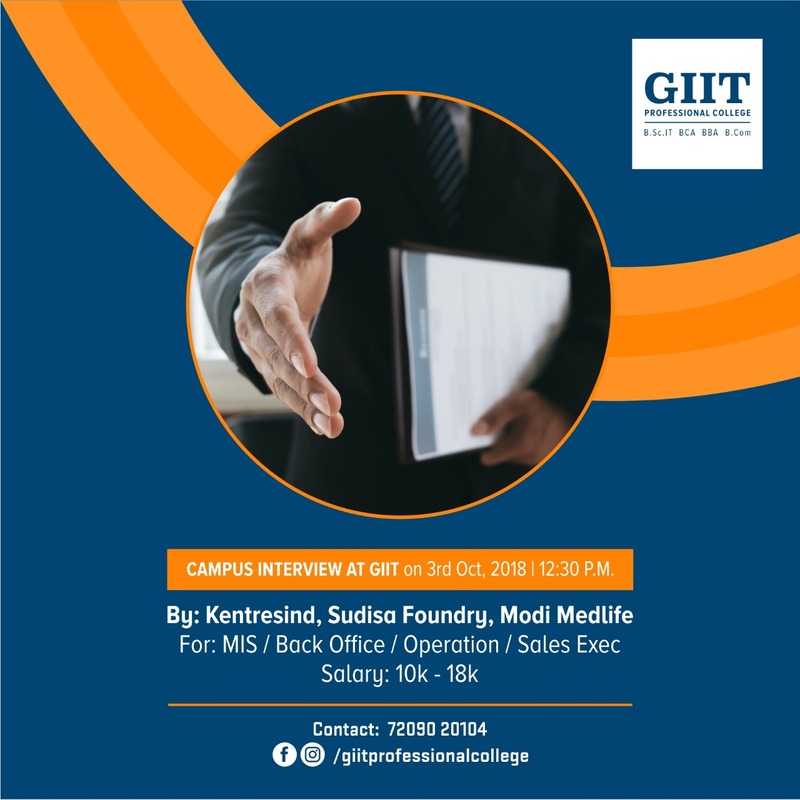 40th Campus Interview GIIT is organising 40th campus Interview of 2012 for the position of accounts officer for CTC India. Candidates should be proficient in account practices and Tally 9.0. Prior similar work experience will have added advantage. Salary at par with industry. 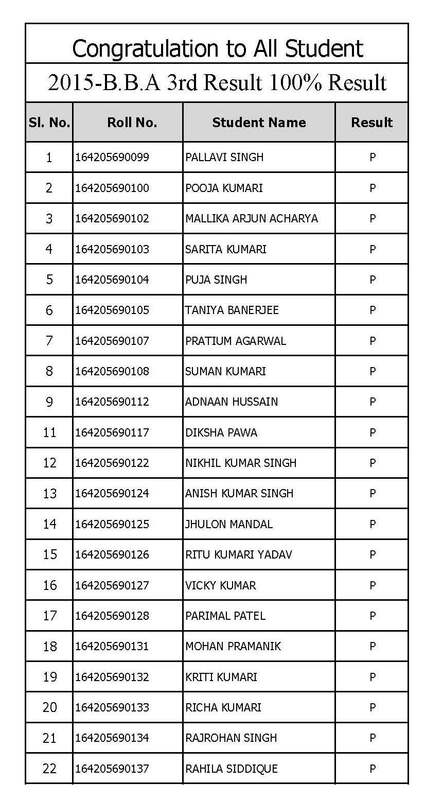 All students of GIIT should enter their personal and working information by Clicking JOBS on right top corner of home page to participate in JOB fair to be held on 7th June. Approx ten companies will conduct their select process for both fresher as well experienced GIITians. 39th Campus Interview GIIT is organisng 39th campus interview by GINGER, a TATA enterprise for ONROLL marketing executive on 31st May 2012 at 6:00PM. Salary range 15k-20K. Come with CV.